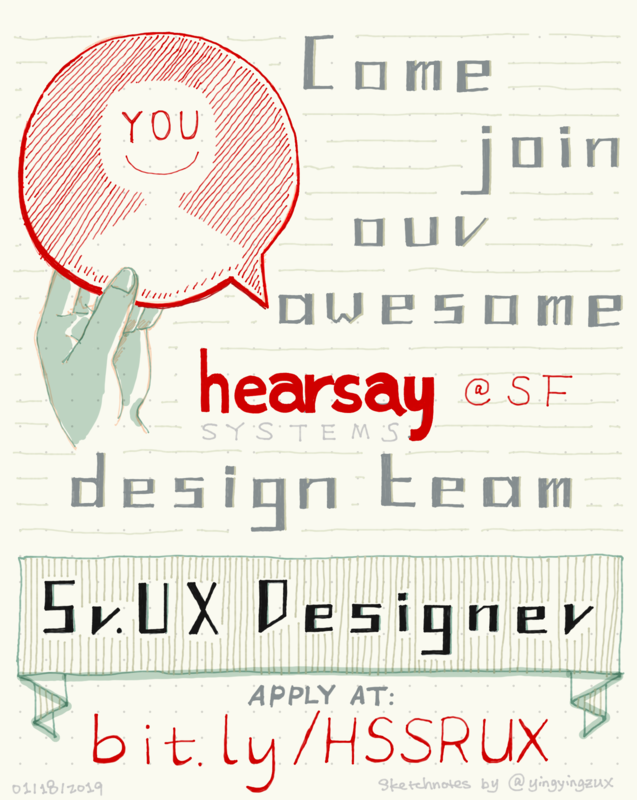 My company is hiring a Sr. UX Designer in San Francisco, come join our awesome team! Please spread word❤️ First time putting my Sketchnotes skills into practical use and creating something original. So fun! You can apply via http://bit.ly/HSSRUX. Remember to check out tips I shared on finding your UX opportunity in past articles.